NSI (Nick Simons Institute) is an organisation working in Nepal with a mission to train and support rural health care workers. They work in direct collaboration with a growing number of hospitals throughout the country. NSI really is making a difference in a country that really does need the help. It’s a compelling story and one that needs to be told with pictures as well as words. 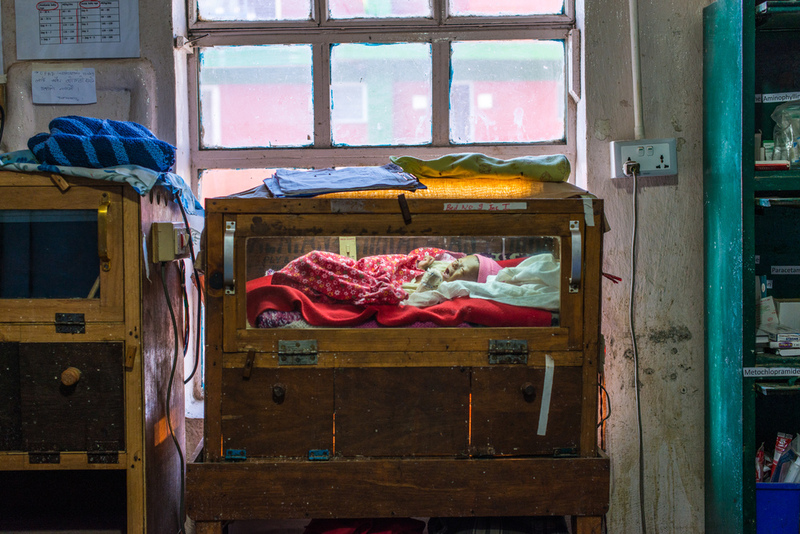 They invited me to travel to remote hospitals throughout Nepal to capture some of moments that tell these stories. It's been a fascinating journey for me to work with NSI during the last four years and see first-hand what it means to be a rural healthcare worker in Nepal. 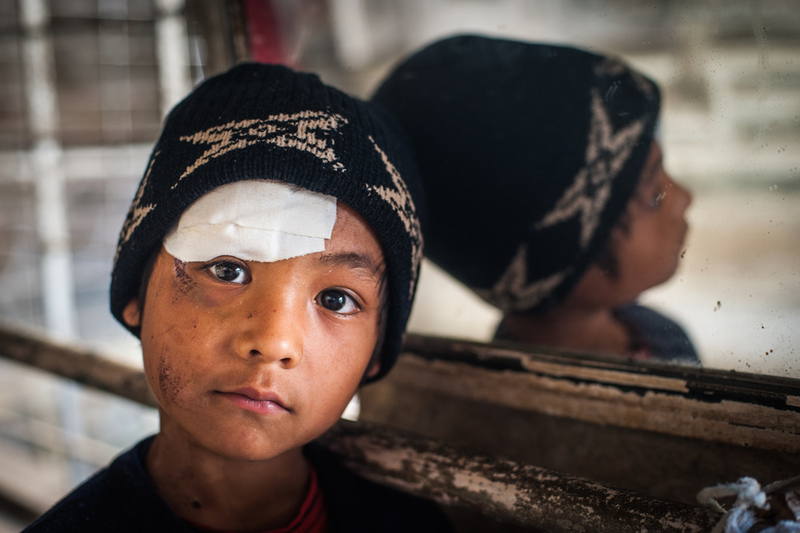 NSI are exhibiting a selection of these images in Kathmandu in March. Here's a sample of the exhibition.